Formula 1 boss Chase Cary has defended the championship’s move into betting and insists it will be done in a “healthy way”. 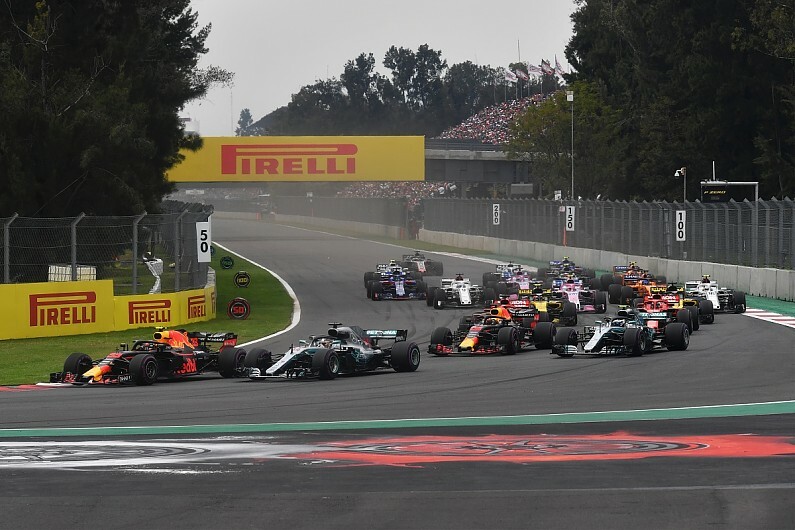 In September, F1 announced that it had signed a deal with the Interregional Sports Group concern to promote new ways of in-play betting on the championship, using live data. The move had led to criticism of F1 linking itself with betting at a time when the relationship between sport and betting has come under increasing scrutiny. But Carey has defended F1’s decision. “I think with betting obviously we have responsibilities that go with it,” he said. “We want to make sure it’s done in a healthy way, we want to make sure it’s done with proper integrity tools around it. “But I think it’s clear that fans enjoy it, I think it makes it more interesting, it makes it more exciting. “As an American I look at in some ways like fantasy football, which is a great enhancement to the NFL. Here’s a form of fun betting. “I think that type of engagement in a sport widens its appeal to others, it makes the experience better, and obviously it’s business opportunities for us. “People can obviously bet on the sport today, so betting on the sport is not new, but I think we can provide new and interesting ways. Asked whether it was a straight sponsorship deal or F1 would share in betting revenues he added: “We are not in the betting business.